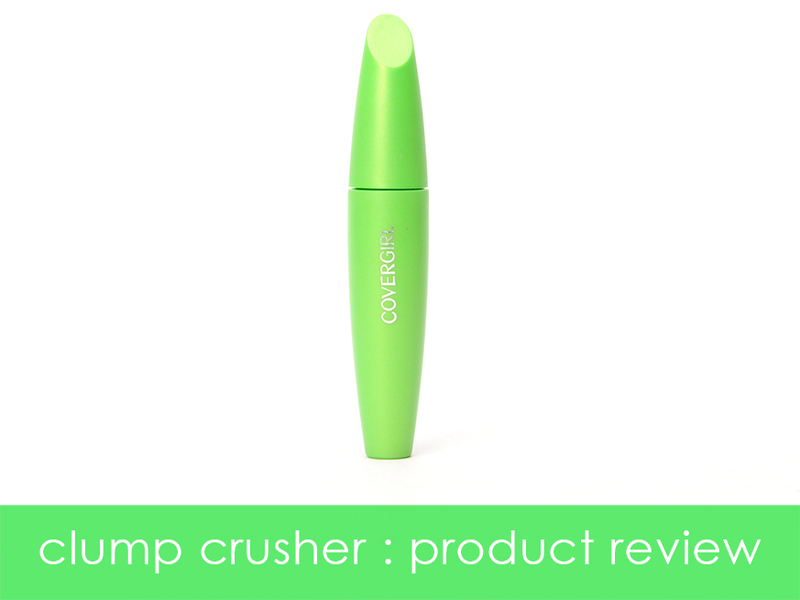 I feel like everyone and their dog has been talking about Covergirl's Clump Crusher; it's basically the biggest thing in drugstore mascara since Covergirl Lash Blast. I am not one for plastic brushes and I will state that right off the bat, but I have been surprised by some brands, so I thought I would give this a try. Keep reading to find out what I think about this mascara. Alright, now that you've clicked through, I'll admit something else to you; I don't really like Covergirl. I think that there are some products they do that are ok, but overall, I'm not a huge fan of the brand. I used a lot of Covergirl growing up, but I've since moved on to greener pastures. There are still certain items that they have that I think are great, but this isn't the place to talk about it. Let me talk to you about my lashes so that you know where I'm coming from when I review this mascara. I have very long, slightly curled, very thick, and somewhat dark lashes; you might think that this makes me unqualified to write any sort of mascara review. However, let me tell you how it benefits me writing a mascara review. If a mascara fails to make my lashes look long or volumized, than it's really failing at being a mascara. Now, to the actual review. I picked this up a few weeks ago and waited for my Lancôme Hypnôse Star to run out. It's very similar to the lash blast bottle, but a little bit thinner. It's super bright green and very hard to miss in the store. It retails for around $6 and it comes in four shades: very black, black, black brown, and brown (I picked up very black as I usually do). The first time that I used this mascara, I instantly loved it! It was fantastic the first time; it made my lashes look thicker, it gave them length and like it's called, it crushed any clumps. Overall, it was really easy to fall in love with it. The next few times I used it, it was just as good as that first time... but then I got a few more days in and it wasn't doing the same thing it had been when I first opened it. I don't know what would cause it to change so quickly since most mascaras get better with age. Since mascara is liquidy gel, the first few applications can be wet and when mascara is wet, it can be hard to get much volume. That wasn't the case with this, it seemed perfect when I first applied it and it just seems like the more I use it, the worse it gets. I coat my lashes pretty generously in the first place, but now that I'm a few weeks in with this, I feel like I have to practically paint my lashes. 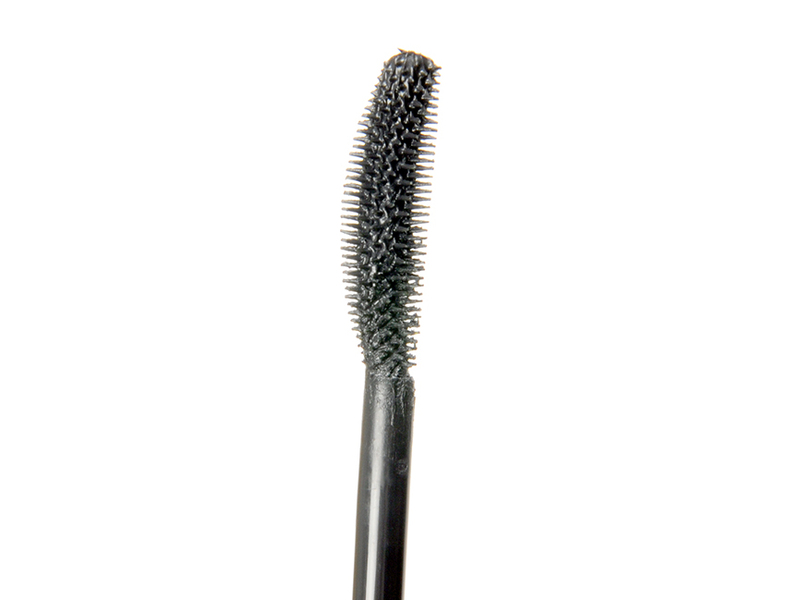 I think that the problem that I have with the mascara is the exact thing that it's named for: clump crushing. The brush is like a very fine comb which helps it do its "clump crusher" thing, but I think that what is also doing is stealing volume. My lashes still look long when I use this, length is not an issue, but I think that the fine toothed brushed is sliding the excess mascara off (clump crushing). If you don't have a lot of lashes to begin with, making every single one look separated is not going to give you a voluminous look, but a weird sparse look. 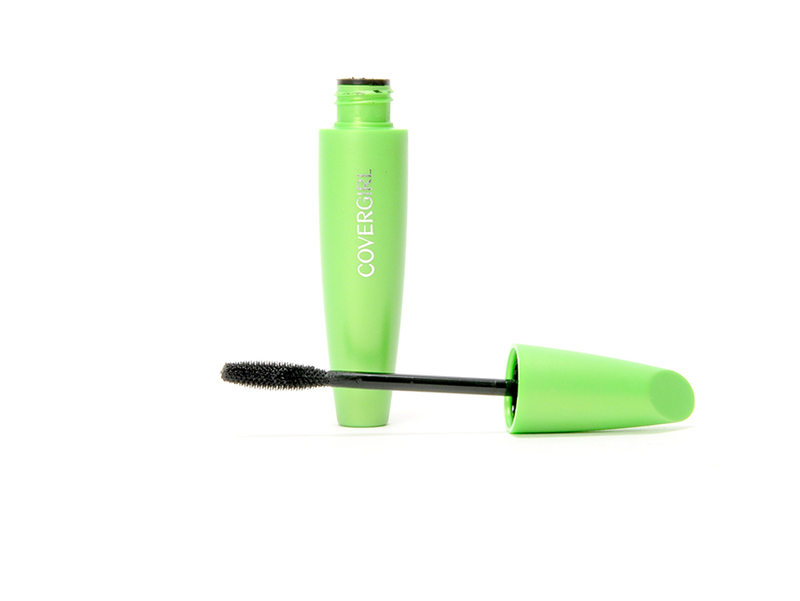 It does resist clumping, I will give it that, so I think that this will work well as a finishing mascara, but that's it for me. If you are looking for length and not volume, then this might be a great mascara for you, but if you're really looking for volume, then I suggest looking elsewhere, perhaps the Maybelline aisle. Do any of you own this? Let me know what you think of it in the comments down below! I usually go for the volume & length as well. It just took so many coats to get the volume that I wanted that I ended up spending several minutes on my mascara when it usually takes me around 30 seconds. It did exactly the same thing for me! I really liked the Clump Crusher at first, and then after a few uses it just became kinda 'blah' and I went back to my beloved Bourjois Volume Extreme Curl. Great post! I've moved on to Lash Potion to test out for the next few weeks. We'll see how that one compares to this! I agree with your review. People are raving about it, and I just can't understand it. I guess it does work well for other girls, but not for me. To be honest, I LOVE the LashBlast Mascara and Clump Crusher doesn't compare at all. I find that I don't typically like the plastic bristled brushes, but I'm always willing to give them a shot. I love Benefit's They're Real and that's a plastic brush, but I just didn't fall in love with this one.